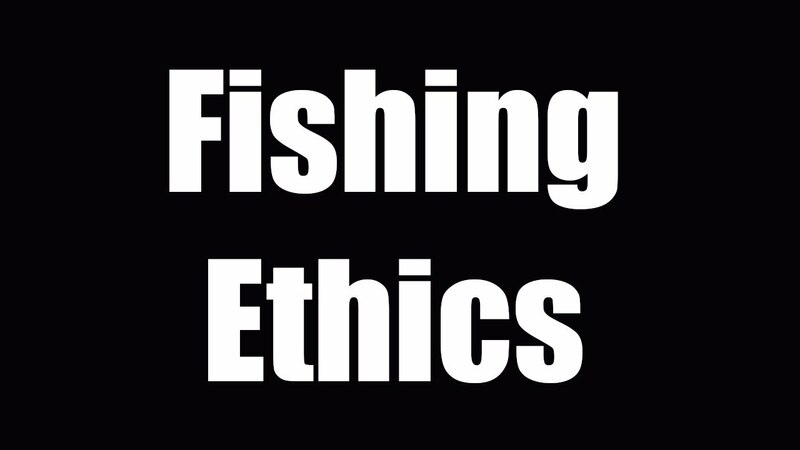 I was influenced by a Lawson Lindsey video that sparked the idea to create this “Keeping It Reel” episode about ethical practices when fishing. 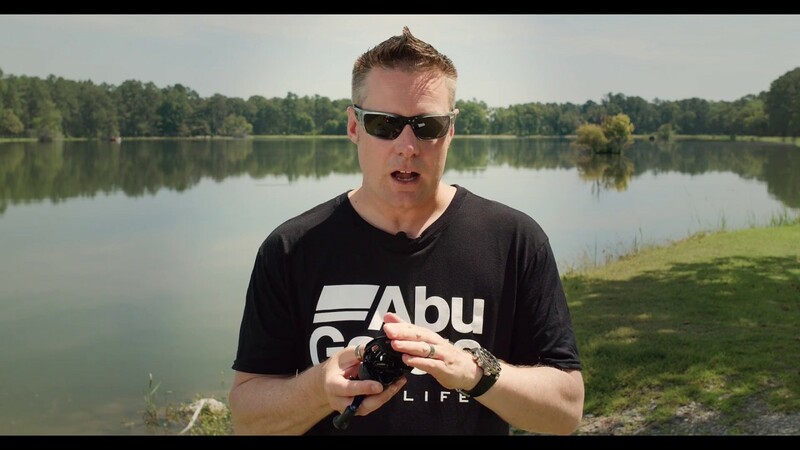 In his upload he was talking about using the proper sized fishing reel, rod, main line and leader for the size fish being targeted. 1. Some ideas about ethical fishing that have to do with the size gear and tackle used in relation to the size of the fish being targeted. 3. I tell a story of a friend who took his friend to a fishing spot he had found offshore. Now his friend is fishing that location all of the time, basically burning the spot out by keeping what he catches. Is this morally right, ethically okay? 4. The final point discussed is about leaving a place better than it was when you got there. I just made reference to picking up other peoples messes. There was one point that I actually left out of the video that I wanted to mention too. 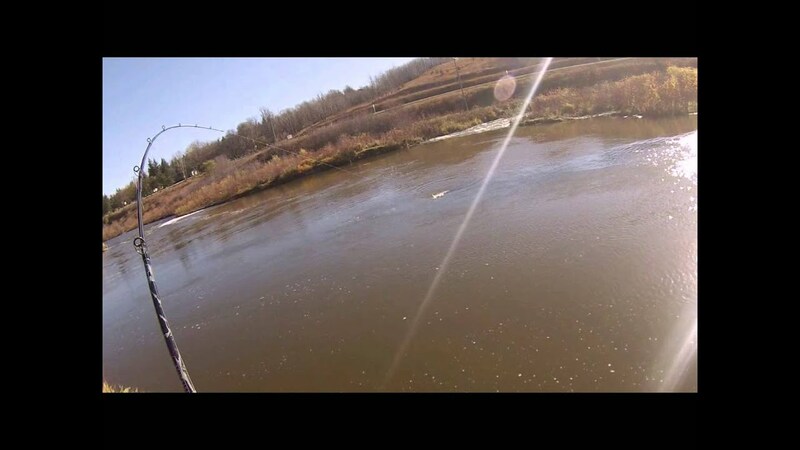 When we are out there fishing be considerate of other people. 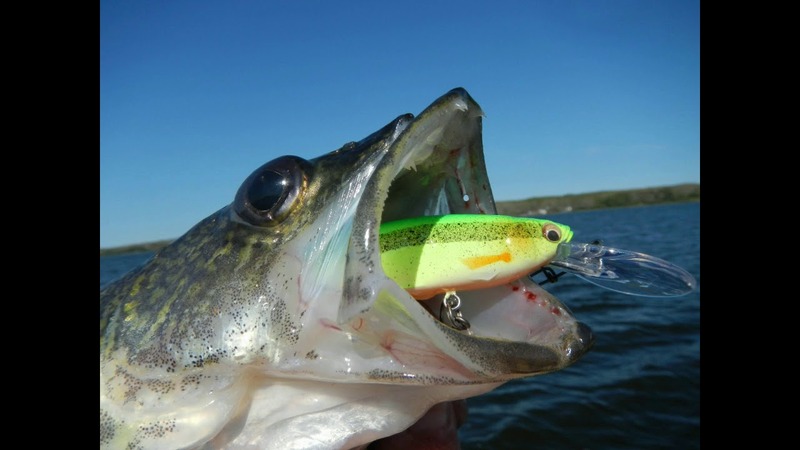 Help them out if they need help or move to a different location if they are fishing in the spot you wanted to fish. I mean, don’t crowd in on them. 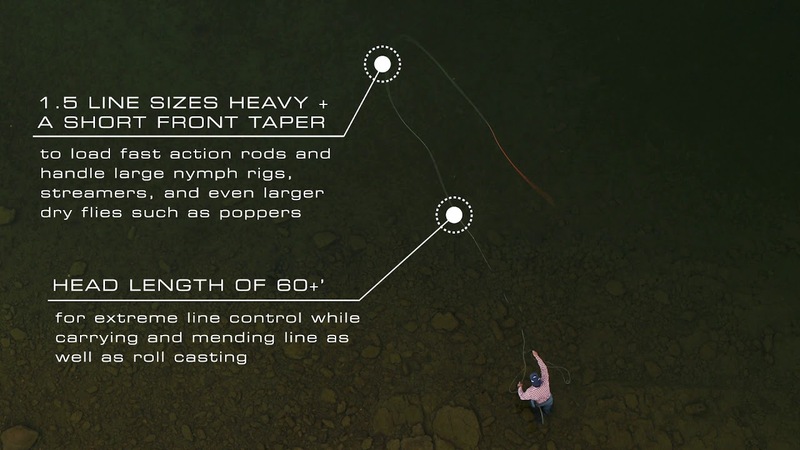 Thanks for watching this fifth episode of “Keeping It Reel” with Rad Reeling Fishing. Please subscribe and set notifications.